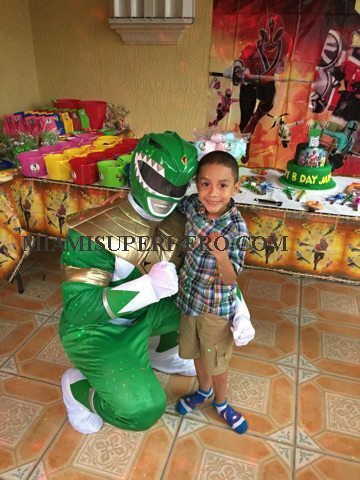 Why Should You Have a Power Ranger Superhero for Your Kids Birthday Party? 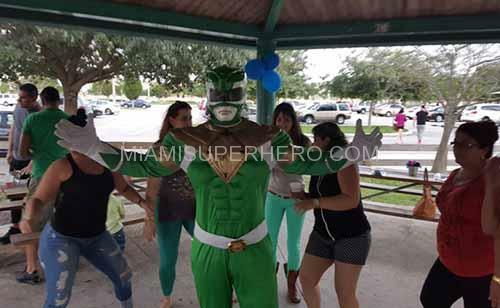 The numerous Red Power Rangers have something common often. Red Rangers typically are the leaders of their own teams although there have been some exceptions to this as with Time Force Rangers. In Space, the Red Rangers party character typically are equipped with “Battleizer”. This is one kind of powered armor which allows them to battle on even the terms with higher level villain and even at times the main villain too. 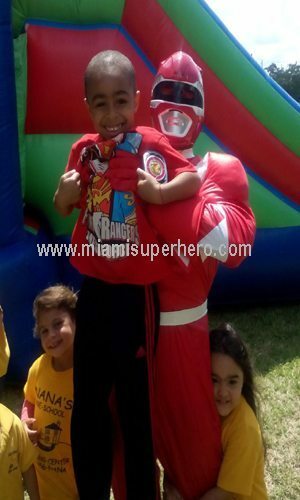 Red Ranger is the designation given to any one of the major characters in each season of the Power Rangers. 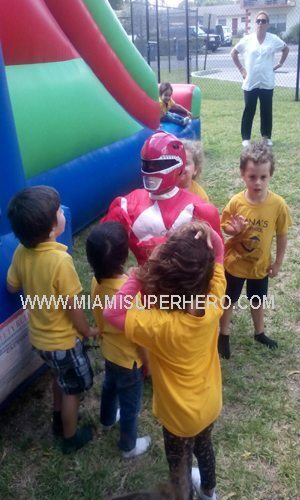 Red Ranger usually is the leader of his team, though there had been times wherein rangers of some other colors have become leaders. In the current times, Red Rangers also have been given role of a hot-headed rookie. 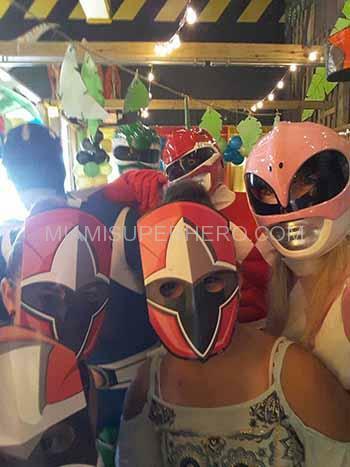 The Red Rangers also generally receive the most dominant weapons. Red Ranger’s chief weapon is a sword traditionally, but some even have used blasters. 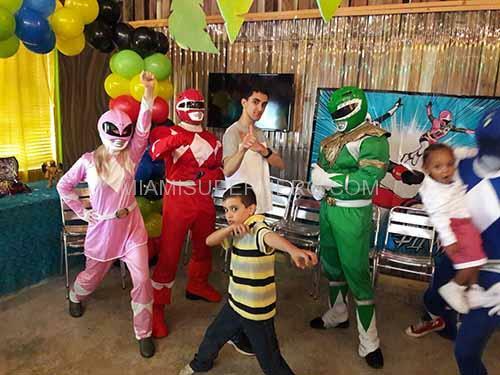 As Power Rangers in the Space almost each Red Ranger is given the Battlizer Armor, which rises their power considerably and lets them to battle enemy’s top general single-handedly. At times, they even will face off against leader of villains single-handedly. The red is one among the three colors which appear in each season alongside yellow and blue. 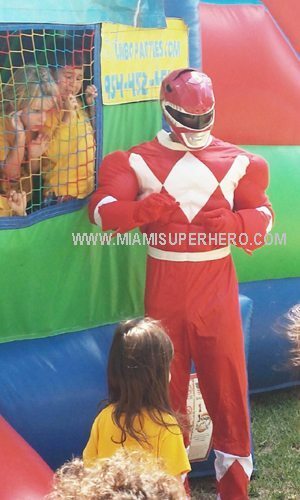 Everyone knows that children love Red Power Rangers. They are hilarious! Children love watching them on television. 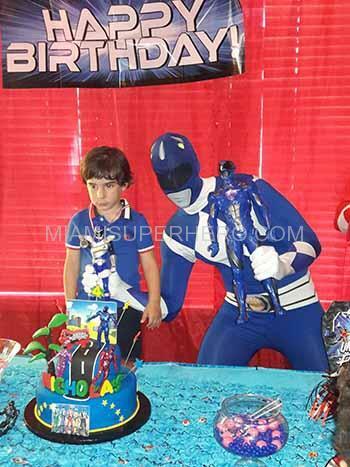 So, how great it would be if you hire a Power Ranger Character for your child’s birthday party. 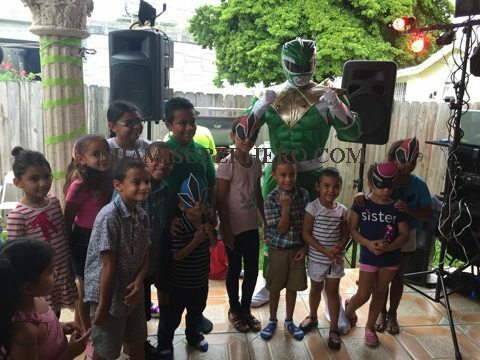 How much of fun it will be to have a power ranger’s character playing with your child and his friends. 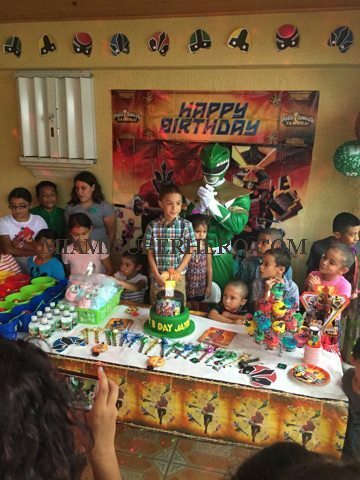 Power Ranger Character can also do a show for children with games and music, he can greet kids and also pose for photographs, and certainly he’s there to cut your child’s birthday cake and to sing happy birthday finally in the party! This character brings laughter and excitement to whole party! 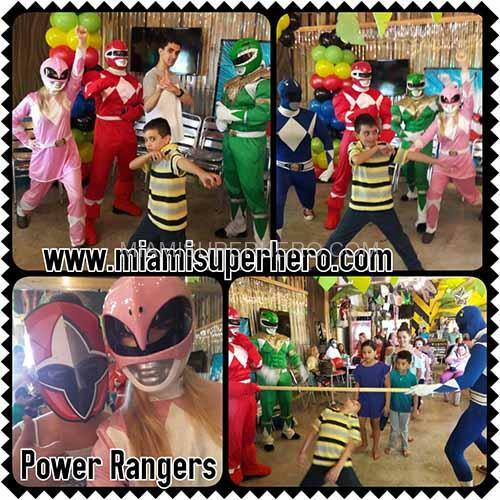 Whether you’re having small party or whether your child has invited the full school, the Power Ranger Character can entertain all or some families combine the show with a princess party ideas. 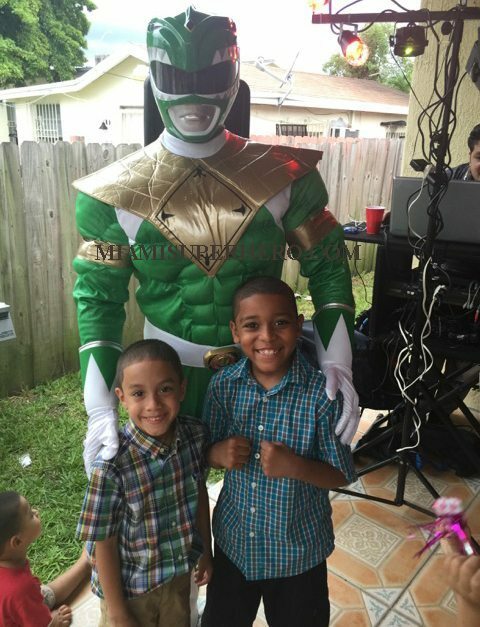 All the children at the party will love this for sure and have a great time with the power ranger. 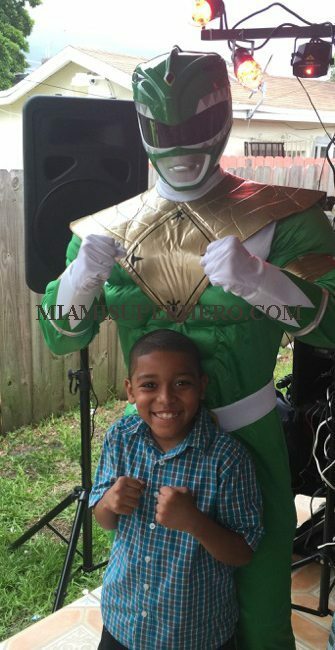 There’s no greater feeling in this whole world than noticing your child’s eye light up with excitement and amazement as their favorite Power Ranger Character comes to life before their eyes! 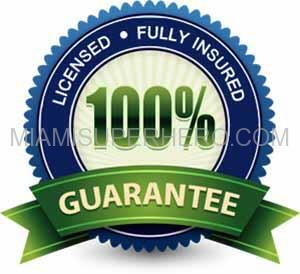 So, hire one today for your child’s birthday party and give them the best gift.